You know it is spring around here when these little beauties start peeking their purple heads out. I've been working to create a purple carpet, but have to keep reminding myself that for plants grow and multiply it simply takes time. 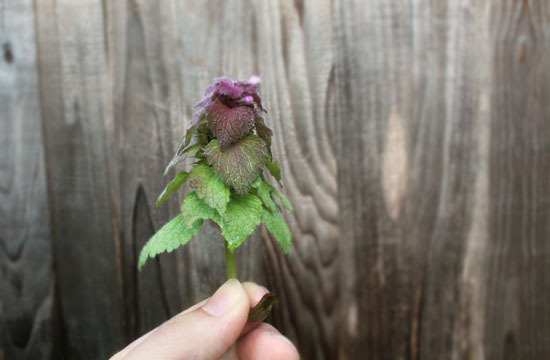 I've been reading about native vs introduced plants, and although some may consider these weeds, they are gorgeous little pops of color, packed with edible and medicinal uses. I dream of seeing something like this...a little purple haven. That's interesting. 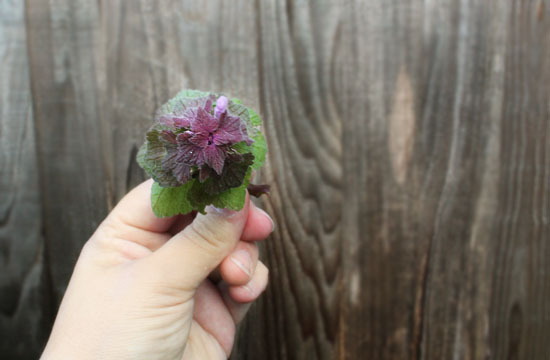 I 'm one of those that consider these weeds and am forever pulling them out of my garden. I have mostly perennials, but scattered some poppy seeds given to me and look forward to their cheerful blooms later this summer.